A mix of old and new, creativity and craft, makes Wm. 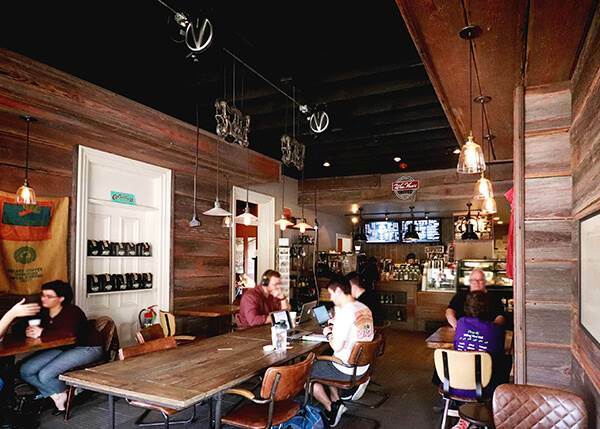 Van’s more than just a coffee house. 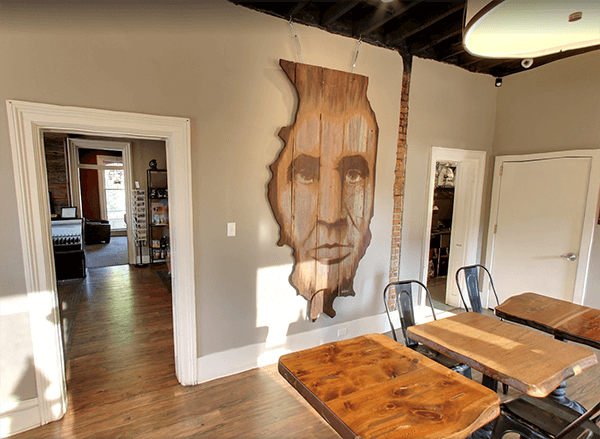 We offer a unique and relaxed atmosphere set in a historic brick Italianate home that makes the space the place to meet and gather, work, wait, read, or relax. And it’s more than just the building, it’s the staff and the customers that makes Wm. Van’s a member of the community. Wm. Van’s is a hub for Springfield’s downtown culture. We serve as a small event space for community events, activism, awareness, and the arts. For creatives, students, professionals, and travelers, Wm. Van’s is for all. This local, family-owned café serves everything you’d expect and more. Come visit our experienced, friendly, and caring staff that serves up amazing coffees and teas, made-from-scratch pastries, and breakfast and lunch fares with vegan options. Sit in the interior’s old world charm or out on the deck with a view of Capitol and overlooking Springfield’s best beer garden. If time is short, Wm. Van’s is a great for grab and go food and beverages. Wm. 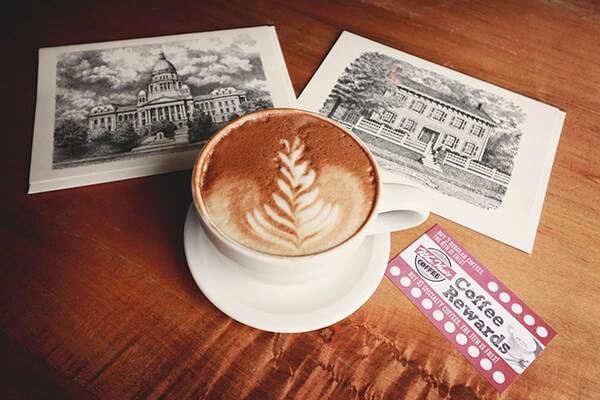 Van's Coffee House is located at the corner of Jackson and 7th Street, centered between Lincoln’s Home, the Hoogland Center for the Arts, the Bicentennial Plaza, and local favorite microbrewery, Obed & Isaac’s. If you're a local to Springfield, or just visiting, Wm Van's is sure to be become your favorite place to stop to grab a quick bite and a delicious drink.